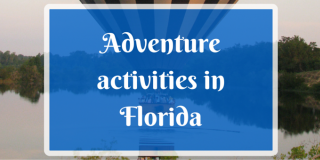 Florida is full of amazing things to do and there are plenty of adventure activities that are on offer in the state. By sarah, Wednesday, 30 December, 2015 - 12:24. By accordgroup, Monday, 21 December, 2015 - 16:49. 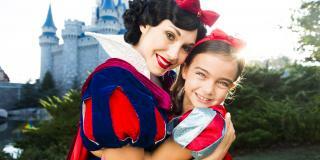 Now You Can Buy 14 Day Disney Tickets for the Price of 7! ...and plenty of extra Disney fun! By eleanor.c, Thursday, 17 December, 2015 - 13:01. 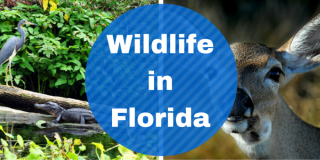 The Sunshine state is a paradise for animal lovers. 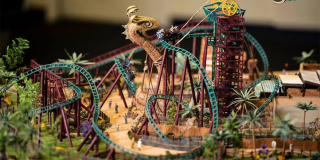 There is a huge range of wildlife for visitors to see in Florida. By sarah, Tuesday, 8 December, 2015 - 11:53. 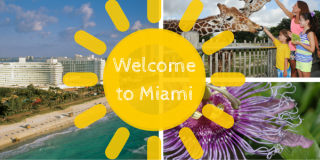 Miami is where the world comes to play, but here we take you through some of the must-see attractions in the Magic City. By sarah, Wednesday, 2 December, 2015 - 17:44. 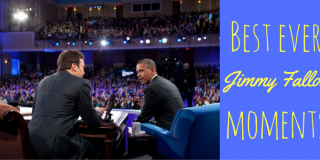 By rosa.a, Monday, 23 November, 2015 - 16:59. SeaWorld Orlando to Offer Free Parking from 2016! 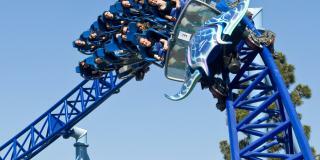 Save money with a multipark SeaWorld ticket! By eleanor.c, Monday, 16 November, 2015 - 15:03. 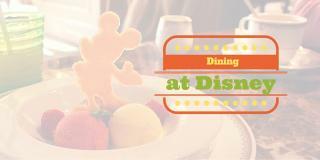 Get the most out of dining while at Disney World with these suggestions for the best foods and restaurants. By sarah, Tuesday, 10 November, 2015 - 11:42. 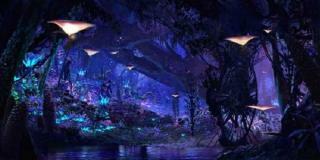 Pandora – The World of AVATAR Ride for Disney’s Animal Kingdom! By rosa.a, Monday, 9 November, 2015 - 17:07. 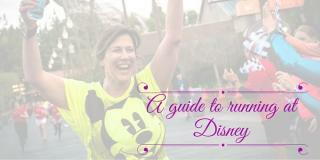 Disney organises a huge number of running events throughout the year, so we’ve asked those who have taken part before to share their tips. By sarah, Tuesday, 3 November, 2015 - 15:47.